Tradeview: (Tradeview 2017) - To Buy or Not To Buy Property in 2017? (Tradeview 2017) - To Buy or Not To Buy Property in 2017? As we move into 2017, we continuously hear various expert opinions across sectors commenting on investment instruments such as equities, commodities, forex and of course PROPERTY. Today, I will share my humble insight on the property market based on 2 recent news articles on the Malaysia property market as a whole. Today I will be writing specifically on No. 1 - Property, also known as as real estate. Personally, I have two great interest : the real estate market & the financial market. Professionally, I have experience in both sectors. He advises prospective buyers to wait until property prices come down. 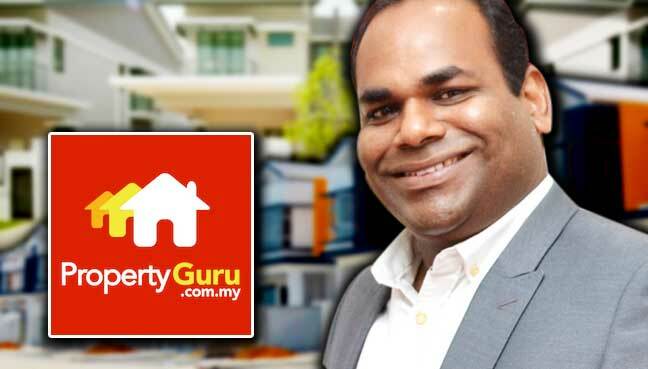 PETALING JAYA: A property consultant has advised prospective house buyers to wait until property prices come down, saying making a purchase at current prices and in the face of a bleak economic outlook would be like committing suicide. 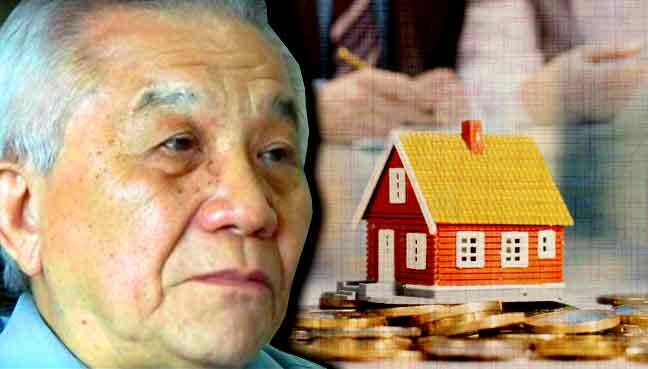 Ernest Cheong, who has been a chartered property surveyor and consultant for more than 40 years, said the property market does not exist in isolation and people needed to pay attention to the local and global economic situation. House buyers are now looking for properties that are further away from the city, but with good transport links. KUALA LUMPUR: Some 58% of Malaysian buyers are more likely to buy a house within the first six months of the year, despite the property sector being sluggish, says a survey by PropertyGuru.com.my. After reading both the articles, I would say both have strong grounds to argue their respective case. If we were to put both man across one another, I am certain the argument will go on endlessly. Additionally, the Tradeview team has had the opportunity to meet both in person. Today, as an impartial observer, I would like to share some basic insights and preferably paint a clearer picture for fellow readers. The saying of "having a roof over one's head" refers to one of human's basic necessity to have a safe and secure habitat to sustain living over a long duration of time. 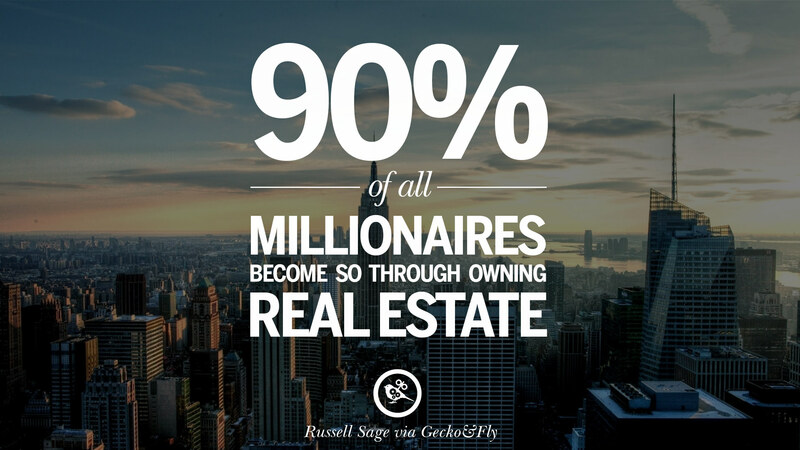 Property / Real Estate helps satisfy this basic human necessity. 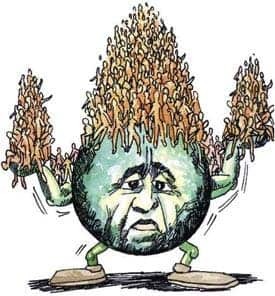 However, due to the ever increasing population of mankind, the limited liveable space (fit for habitat) is always playing catch up in terms of supply to demand. Couple with the effects of inflation, over time, property / real estate becomes another form of investment instrument. When we read news, articles or opinion pieces, it is vital to consider from which angle we interpret the message. I will elaborate my views based on these 5 points. 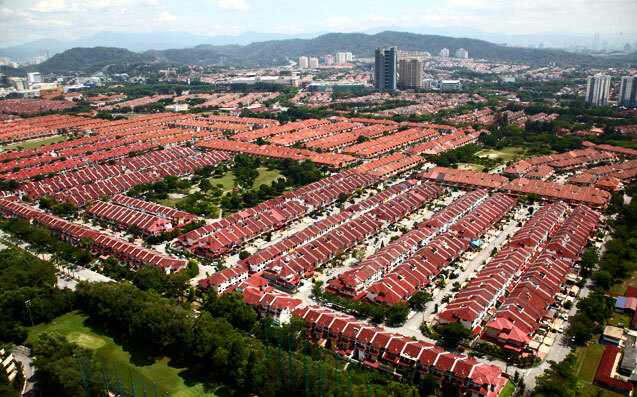 The Malaysia property market has been on doldrum since the peak of mid 2013 as per the Housing Price Index Malaysia. Since then, the property market has been on downtrend. In other words, the property market has been "soft". If we look at the timeline of events, we can attribute this to various factors such as the abolishment of DIBS scheme, revision in RPGT, increase in loan rejection rate, first US rate hike in Dec 2015 and others. In short, demand side for property was affected by policies introduced by the government and institutions. This has resulted to some extent the correction in property prices since 2013. How about supply side? As of August 2016, according to the National Property Information Centre (Napic), 18,908 of the 81,894 units of residential and commercial properties launched in the first quarter of 2016 have yet to be sold. These unsold properties amount to RM9.4 billion and it is an increase of 16% from the value of unsold units in the 4Q 2015. Based on this, there is clear oversupply in the market. Developers have been building and the market is not absorbing. Based on these information, it would appear that Mr Earnest Chong is right and PropertyGuru survey is wrong. With property prices on a downtrend + oversupply, maybe renting is the way forward. Then why did PropertyGuru survey showed over 58% of people are looking to buy property in 2017? In my humble view, it all comes down to the details. While the high level figure does show that there is an oversupply in the market, however, there is in fact an underlying demand for property. This comes to my first point, Habitat. As a household grows from a couple to a nuclear family to extended family, there is the need to move out and build your own nest. This is the actual demand for property. This segment of people usually creates the perpetual need for property be it old or new. I call this segment "New Household Builders". They are the ones supporting the property market through the good and bad times. Property price does not change the fact they need property. It merely affects the timeline they purchase. While they wait for the right timing to purchase, often they continue to stay with their parents otherwise they rent. My view : If there is an actual need for a habitat, anytime is a good time to purchase a property provided one has the means to purchase without over leveraging. Property Function No. 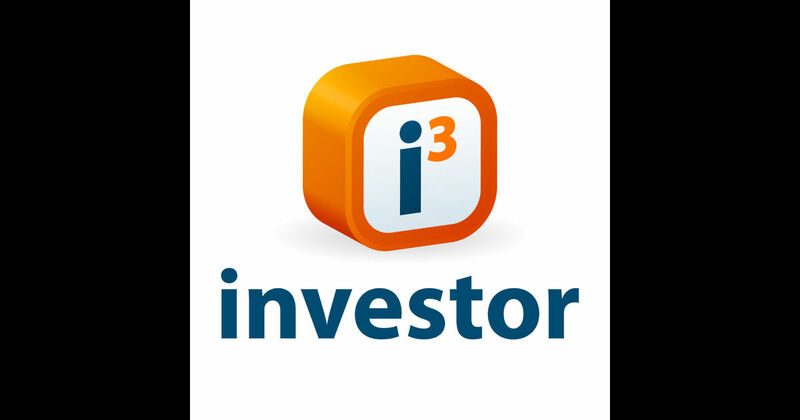 2 - Investment / Hedge Against Inflation. Moving on, we can look at the market from my second point, Investment / Hedge Against Inflation. It goes without saying property price appreciates with time. Myth : Manhattan New York today was bought by the Dutch for $24 from the native americans. Fact : Today, a landed terrace house in Bandar Utama, Petaling Jaya cost only RM180k in the 1990s, is valued over RM1 million. With the effects of inflation, property has proven to rise over time. As a result, many with the means would often put their money in property with the hopes of achieving capital gain or act as a hedge against inflation. However, with the downtrending property price, many who bought at the peak of 2013 with Vacant Possession in 2016 are now stuck with the high property purchase price without a buyer or tenant. They continue to service their monthly instalments for empty unit. Those without holding power would have to sell at a loss (firesale) or face foreclosure from the bank. The 3rd point, Sense of Belonging is one of the most important qualitative factors of owning a property. As one of the 7 billion people living on earth, having a place to call home or a sense of belonging is paramount to justify a sense of self existence. I am sure many of you have travelled overseas for holidays and upon the journey from the airport, you must have said "I cant wait to get home". Owning a property provides the sense of ownership + belonging especially if the title of the property is in your name. It is a place in the world where you feel you feel truly belong. This feeling is not the same as renting. Renting as a tenant however long term will never give you this sense of belonging as in the back of your mind, eventually, you know you will move out. You wouldn't put a 100% into the house decoration, you wouldn't ensure the cleanliness is 100%, if there is a problem with the piping, you wouldn't fork out your own money to repair it. Instead, you will call the landlord. My view : If money can buy you a sense of belonging or a sense of ownership, it is worth every dime in the world. Of all property functions, this is probably least considered by many. Legacy / Heirloom is a feudal concept where landowners and barons of the land focus on inheritance for the family legacy. In today's world, this concept is no longer relevant except for certain ethnic group or social class. Therefore, if one were to purchase a property for this reason, it is actually not necessary. As parents, who have worked hard all their life to put food on the table and a roof over their head, it is important to reward themselves. As we all have limited time in the world, we should always find some little enjoyment instead of worrying over inheritance, legacy etc. My view : If your purpose of buying a property is for this purpose, chances are you have the means to hold through bad market and demand or supply issue in the property market matters little to you. Renting also will not be in your vocabulary. Just like car, watch and yacht, property to some represents a status of luxury. This brings me to my 5th point, Status Symbol. A mansion or a hut, that is the perception people have towards your status and wealth. Few today can be wealthy but remain humble. Warren Buffet, an exception, still lives in his old house in Omaha bought in the 1950s. This segment of properties usually falls under luxury property. CBRE forecast "at end 2016, total number of luxury condominiums in Kuala Lumpur amounted to 37,824 units. Upscale condominiums ranging between RM1,001 and RM1,500 per sq ft are expected to see the highest growth averaging 4,000 units per year, accounting for 23% of total condominiums by 2019.” This is a result of developers still looking to sell luxury property as it gives the widest profit margin if the project sells well. 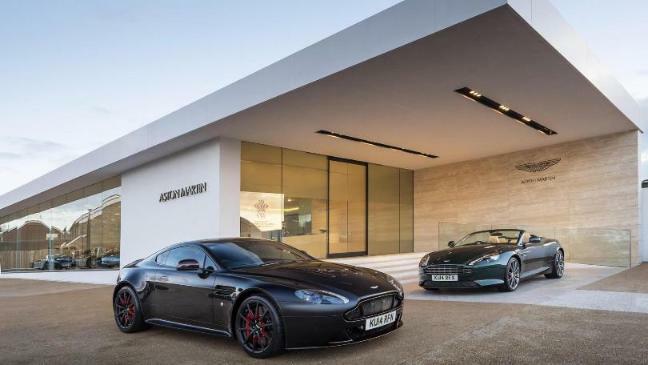 Therefore, it is quite clear, there is a mismatch in demand and supply with overhang in supply for luxury property and insufficient supply to meet demand for affordable housing. The government realises this and now starts moving towards affordable housing / property below RM500k. With that, more developers are switching direction towards affordable housing, especially those with high inventory of unsold luxury property units. My view : If your purpose of buying a luxury property for own stay or upgrade, this may be a good opportunity as prices have been downtrending. However, if you are opting for luxury property as a status symbol or investment, the price of luxury property is too high to justify the yield. It would mean these property are overvalued. Mr. Earnest Chong's view on high property price isn't wrong. I do agree certain segments in our property market is overvalued. His advice to those who are seeking to buy is better off renting is accurate as far as those who do not have the means to pay the monthly instalment. However, if a person has the ability to service the loan while buying a property (place where they call home), I am all for it. Mr Chong's rule that only 25% of the income should be used for monthly instalment payment is also unrealistic. If you are looking to buy a home in Klang Valley, this would be almost impossible. With regards to PropertyGuru survey that 58% of the people are looking to buy property in 2017, I think there are some truth to it. The property market has been going downtrend for the past 3 years. Property developers are launching various marketing packages similar to DIBS schemes in the past. Property transactions for the past 3 years have also fallen significantly from the peak. I would say those who actually need to buy a property for Habitat, should go for it as it is very hard to time the bottom. Additionally, I do believe that some level of recovery in the property market will happen soon. I am looking at end 2017 / early 2018. I will save this topic for another day.